Home | Blog | Matting Matters Everywhere! Floor mats have many, many important uses. And if you stop to think about it or to look around, you will see that floor mats can be found just about everywhere. It’s not surprising, really, since mats accomplish many important jobs and improve the environment in which they are placed. Whether you are a business owner that uses a mat rental service or a homeowner that is interested in improving the look and safety of your home, matting can and should be used in so many ways. Aesthetics. Mats can up the look and feel of any space by using branded mats or high-quality mats that create a welcoming atmosphere. Safety. The number one cause of injury in businesses and workplaces are slips and falls. Having anti-slip mats are one of the best ways to reduce accidents. Cleanliness. Mats reduce the amount of dirt, germs, and debris that will be tracked through your home or business. Dirt tracked in from shoes or pets can affect air quality as well as cause damage to your flooring. Employees Happiness & Productivity. Using anti-fatigue mats can reduce employee injury levels, make employees more comfortable and allow them to do their jobs more efficiently. Saving Money. 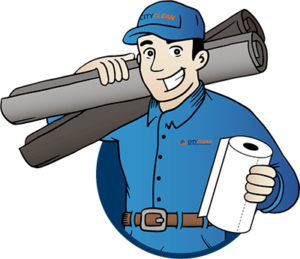 Business owners realize how much time and effort goes into properly maintaining and servicing the mats they use in their business. When the can no longer manage their mat needs and keep things as professional looking and safe as they’d like, many companies turn to a mat rental service to streamline their process which saves them money in the long run. Where Can Mats Be Used? Because mats can be used in so many different ways and in so many different areas, it can be overwhelming to try and determine what they right mat for your need may be. 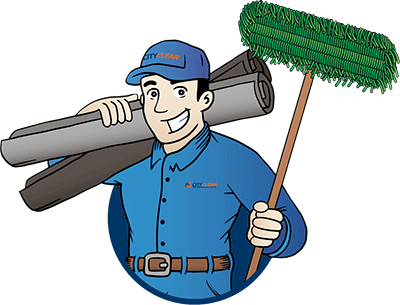 Working with a rental mat company like City Clean will ensure that you get what you need. 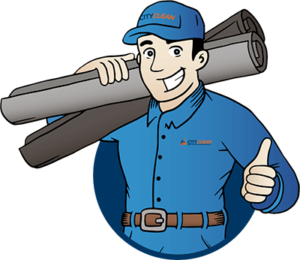 Our expert will listen to what you want and then suggest the best mats for the job – contact us to start the conversation. Adding to mats to your home or business is not something you’ll regret – they really do make a difference!